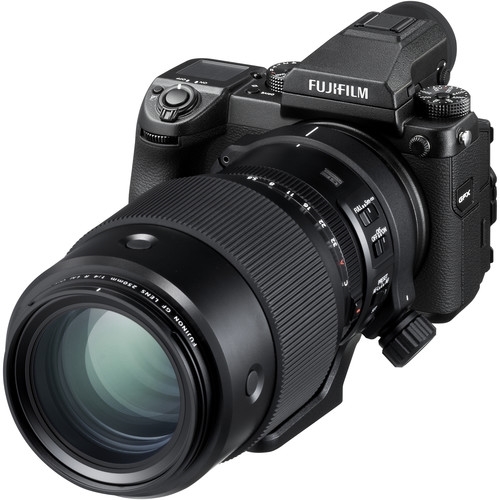 Relatively bright f/4 maximum aperture enables a high degree of control over depth of field. 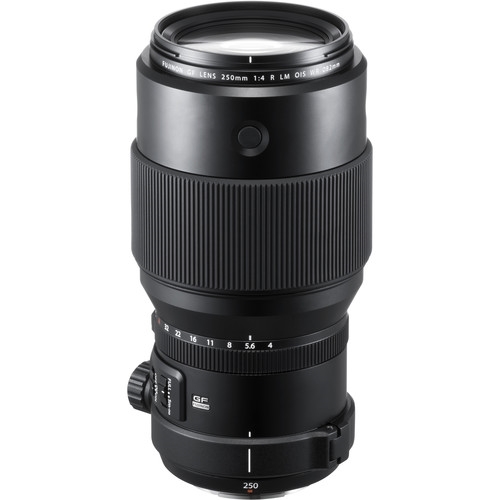 The optical design incorporates one Super ED element and two extra-low dispersion elements to reduce chromatic aberrations and color fringing throughout the aperture and focusing ranges for notable clarity and color fidelity. 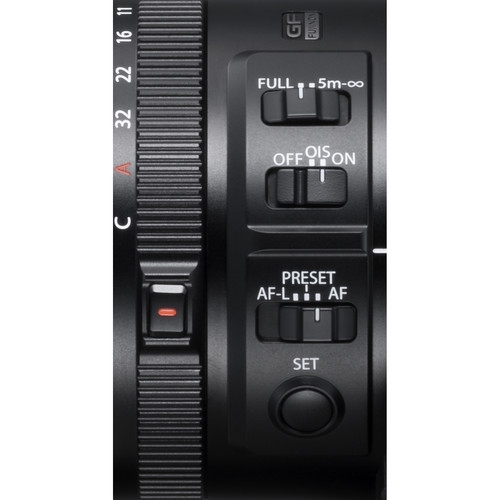 Focus Preset function button allows you to recall saved focusing positions for quick switching between focusing distances. 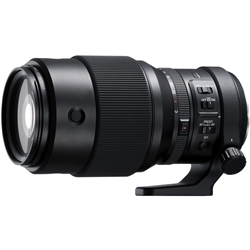 Compatible with optional GF 1.4X TC WR Teleconverter, which extends the focal length to 350mm for even greater reach.